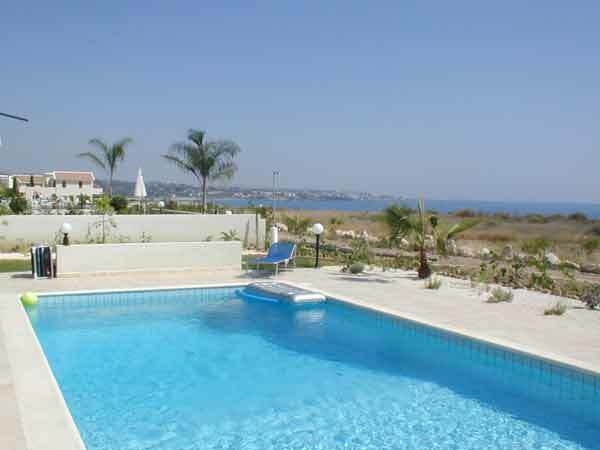 This brand new 4 bedroom luxury villa with private swimming pool is situated in the upmarket resort of Coral Bay. Only a two minute walk to the blueflag beach and less than a five minute stroll to the centre of Coral Bay where you will find an abundance of restaurants, tavernas, cafe's, pubs etc. Villa Catarina has an open plan lounge and dining area with tv, dvd and hi-fi. The kitchen is an italian designer kitchen fully equipped with coffee machine, toaster, hob/oven, dishwasher, washing machine etc. The villa has two double bedrooms downstairs that share a shower room and wc. 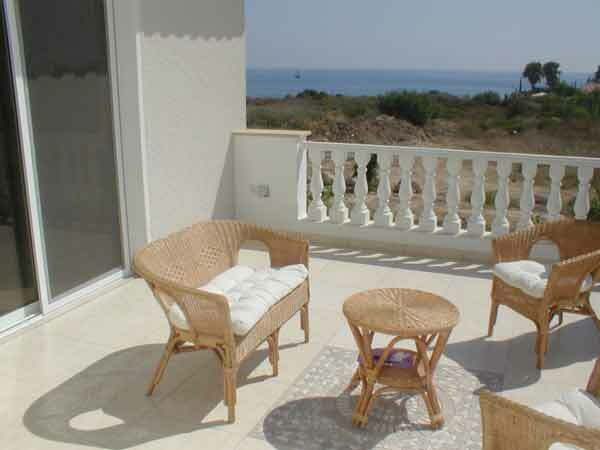 Upstairs features a double bedroom and a twin bedroom with an adjoining furnished sun terrace with sea-views and views across Coral Bay. The master bedroom has en-suite shower room and a family bathroom completes the layout of the villa. The pool area is equipped with sun-loungers and umbrellas and has an outdoor shower with a lovely garden area and sea-views. 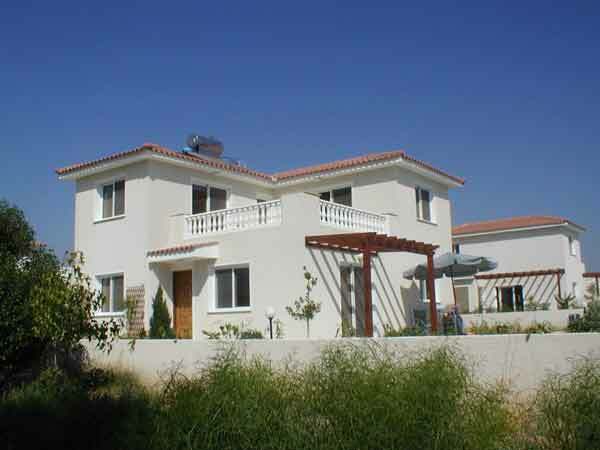 The villa is fully air-conditioned for your comfort during those hot summer months. This property is highly recommended. Car hire is not essential to enjoy this villa. Paphos Airport is a 35 minute drive. 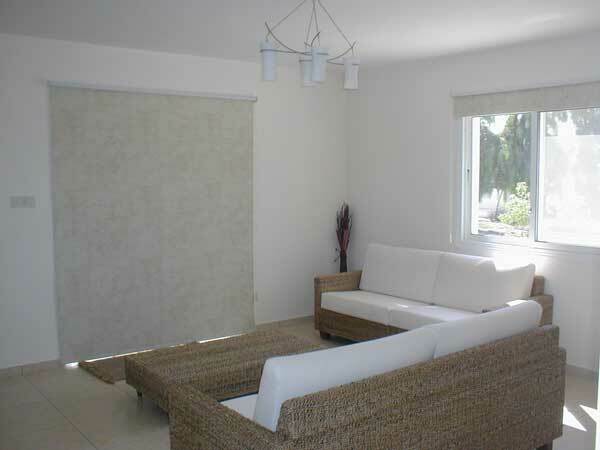 The property is situated in a well placed location accessible to all amenities. The climate in Cyprus has 340 days of sunshine per year making it an all year round resort.